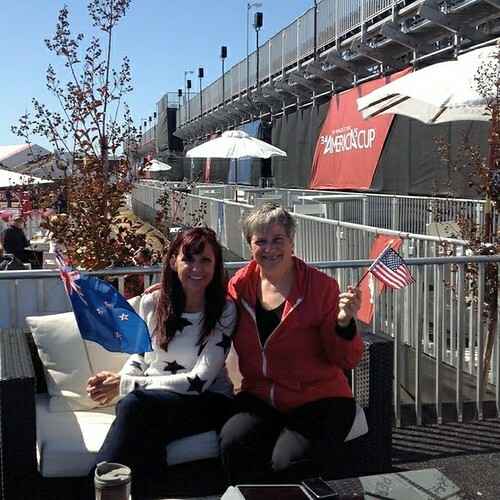 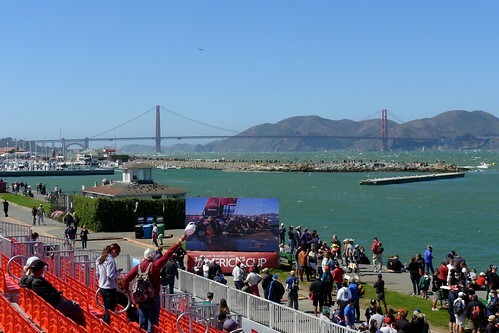 Laura Biche and I drove to San Francisco yesterday to see the 7th day of the America’s Cup. 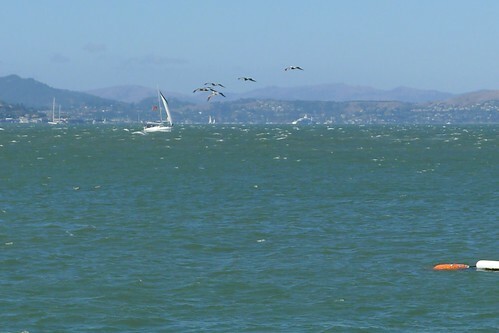 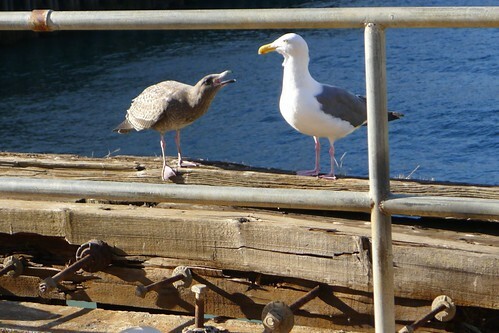 Unfortunately, after almost an hour of hunting and finally finding parking at Fort Mason, yesterday’s boat races were called off due to winds. 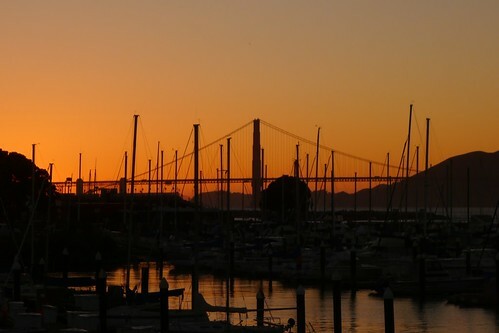 Laura and I made the best of our afternoon by walking through the art galleries and museums at Fort Mason, ending with an memorably delicious dinner with John Plocher at Greens Restaurant. 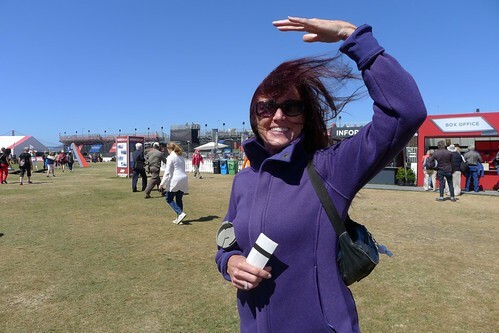 A day well spent!